I gotta admit. 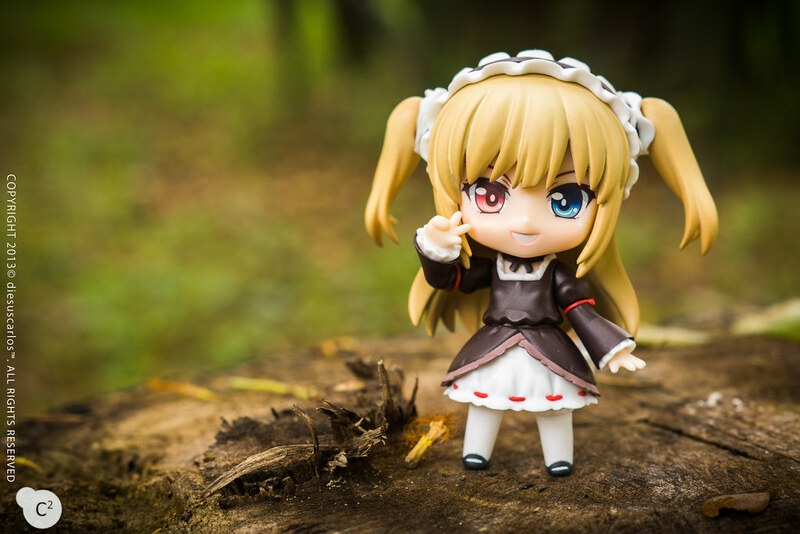 She was not in my list of purchases for this month but she is soooooooo cute that I just gotta have her!!! This expression alone made me want her…. 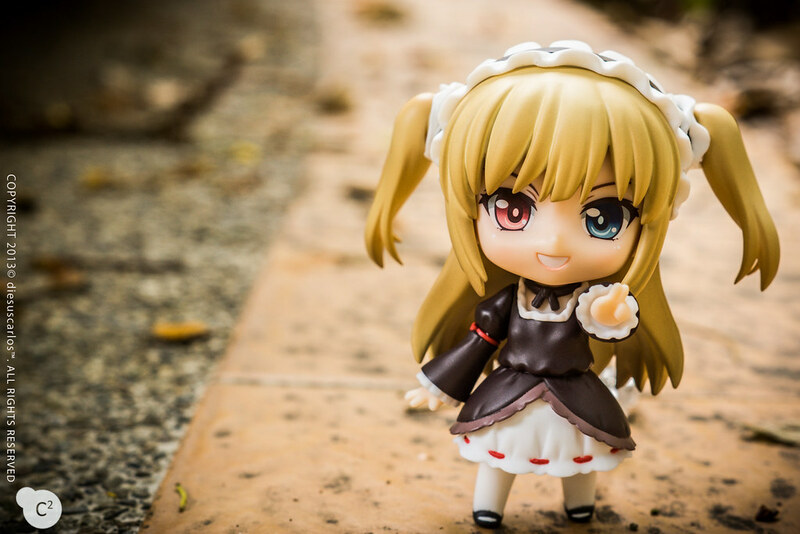 She is from the series Boku ha Tomodachi ga Sukunai (僕は友達が少ない lit. 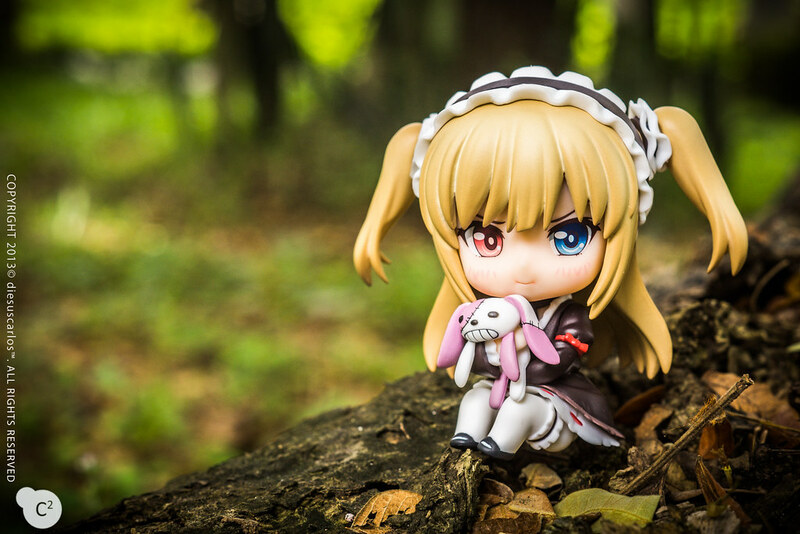 I Have Few Friends) or also known as Haganai since the series name is so long. It’s a common thing to shorten anime titles similar to KareKano and AnoHana. 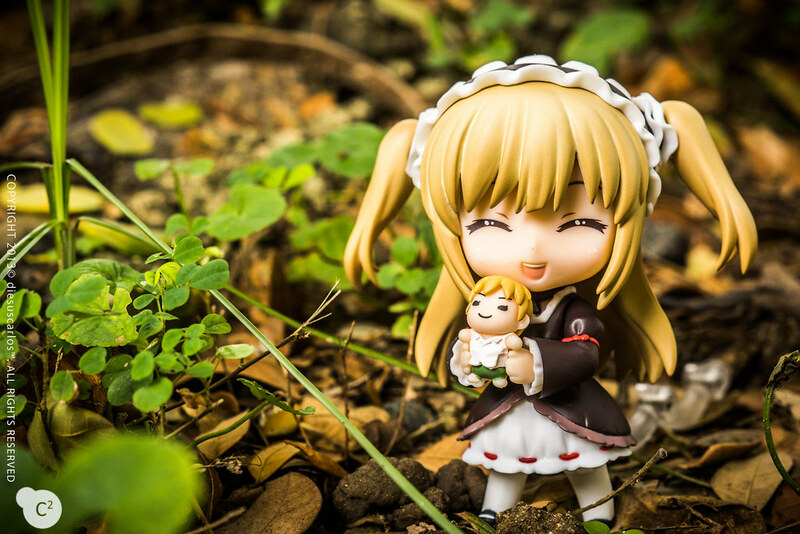 Posted in Figure/Doll Photos, NendoroidsTagged anime, boku ha tomodachi ga sukunai, figure photography, figure review, figures, good smile, good smile company, haganai, hasegawa, kawaii, kobato, nendonesia, nendoroid, nendoroids, toy, toy photography, toysBookmark the permalink. Nice photos man! Planning on getting her sometime in the future 🙂 Btw, I’ve always wondered this: what camera and lenses do you use? I’m using a Sony Alpha SLT A77V. I switch between 50mm f/1.8 lens and a 55mm – 200mm f/4-5.6 lens. 😀 For outdoor shoots I’d prefer the 50mm one cause I’m too lazy to bring a tripod. LOL.